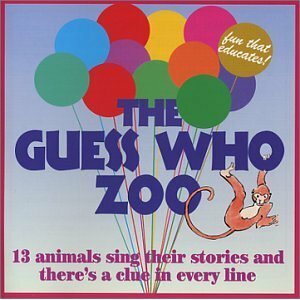 The Guess Who Zoo satisfies children's love for animals and games. As the animals sing about themselves, your little detective will embark on an exciting adventure of discovery. Recipient of prestigious "Parent's Choice Award"